Secluded Steamboat Springs, Colorado lies within the remarkable Yampa River Valley. Many restaurants, shops, and services, as well as many trails, fishing areas, and a ski resort make this a relaxing place to visit to enjoy a mountain getaway. 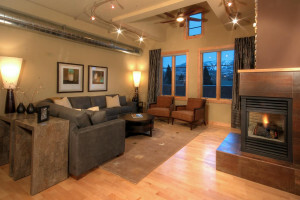 If you are planning a trip and looking for lodging in Steamboat Springs Colorado, you've come to the right place. The Steamboat Springs Colorado Lodging Guide is the most comprehensive online lodging guide in the area. Discover Steamboat CO hotels, motels, vacation rentals, cabins, resorts, condos, lodges, guest ranches, bed and breakfasts, and more!